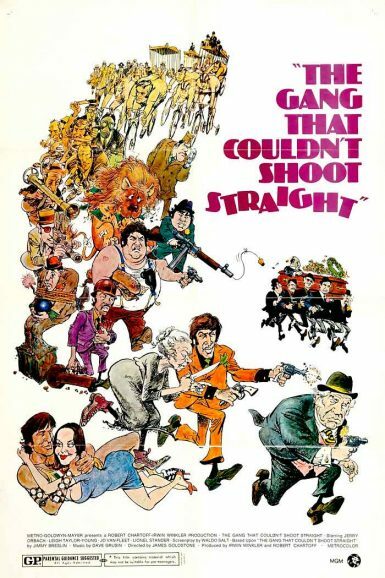 All hilarious hell breaks loose in New York’s criminal underworld when Kid Sally (Jerry Orbach) leads a bunch of small-timers in a gang war against the Boss in The Gang That Couldn’t Shoot Straight. 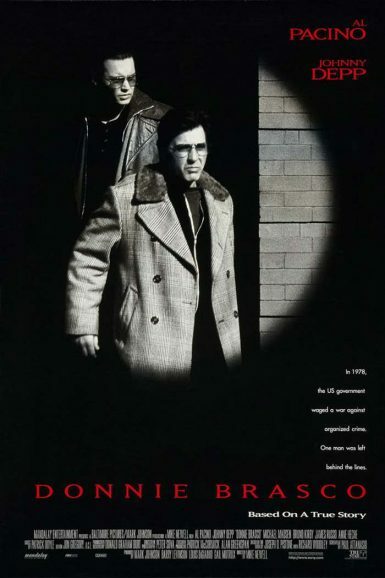 Based on the comic novel by Jimmy Breslin, the original story was inspired by the real-life exploits of Crazy Joe Gallo and his South Brooklyn gang. A pre-Mean Streets Robert De Niro co-stars as a kleptomaniac Italian cyclist. He got so deep into character he wound up arrested for shoplifting! Also featuring Burt Young, Jo Van Fleet and Herve Villechaize in memorable supporting roles. View the original advertising press book for The Gang That Couldn’t Shoot Straight on the New Beverly forum.